132 views and only Tipex GAF. Perhaps I should have started a watch thread instead. 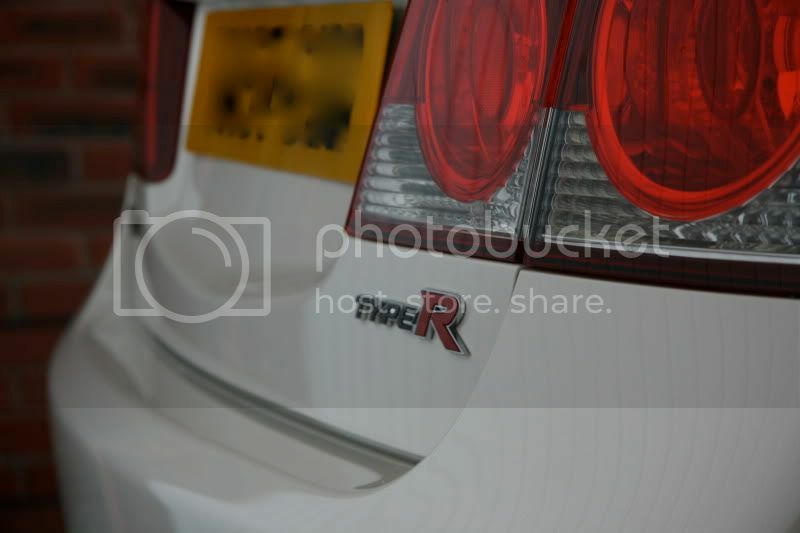 Niiice - seeing as I know nowt about Type Rs generally, what's the spec? I don't like Japanese stuff generally, but that is HOT! Wow, really like the look of that, are they all white ? White is the Japanese equivalent of British racing green. I really like that!!.. good choice! I own a silver one with a few tweaks - whilst I think its not exactly the best looking performance car on the road, it more than makes up for it with its handling/performance. Its an animal in the corners and just wants to be driven full-on all the time! 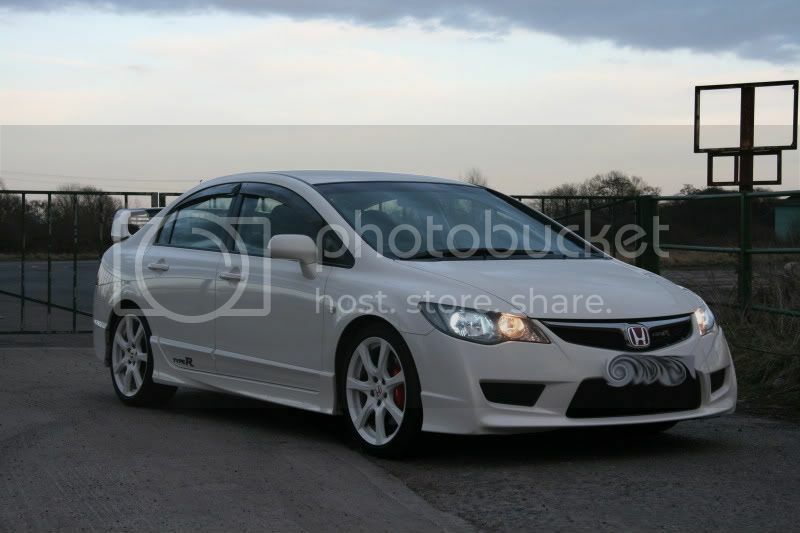 Spec wise it's, a 2.0, iVTEC K20, quite similar to what's in the DC5 Integra, slightly fettled and, IMO, it's much more potent in this. 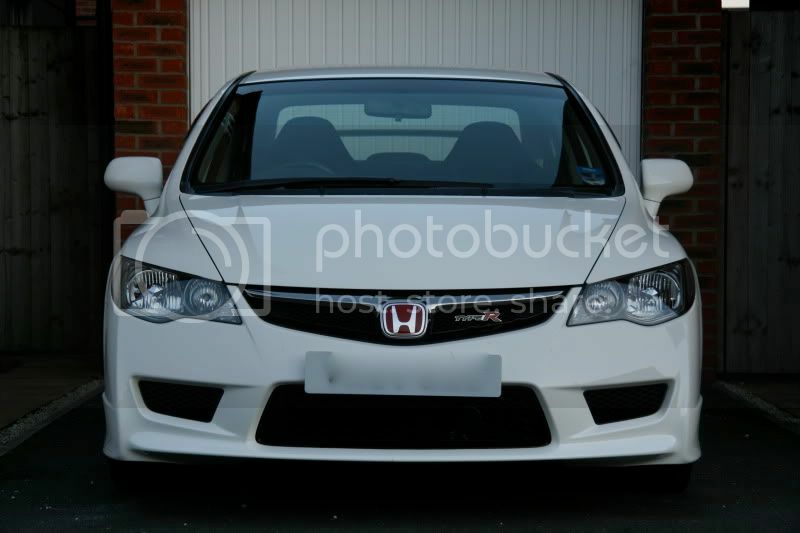 The chassis is phenomenal, I've had EP3 Civic Type-R (breadvan) and DC2 Integra, driven a DC5 and the UK FN2 Civic and I think this would eat them all up. The way it picks up and covers ground is quite amazing for a little 4 pot. I think it weighs in around 1270kg, so a good couple of people more than my Integra but it still doesn't feel like a heavy car. 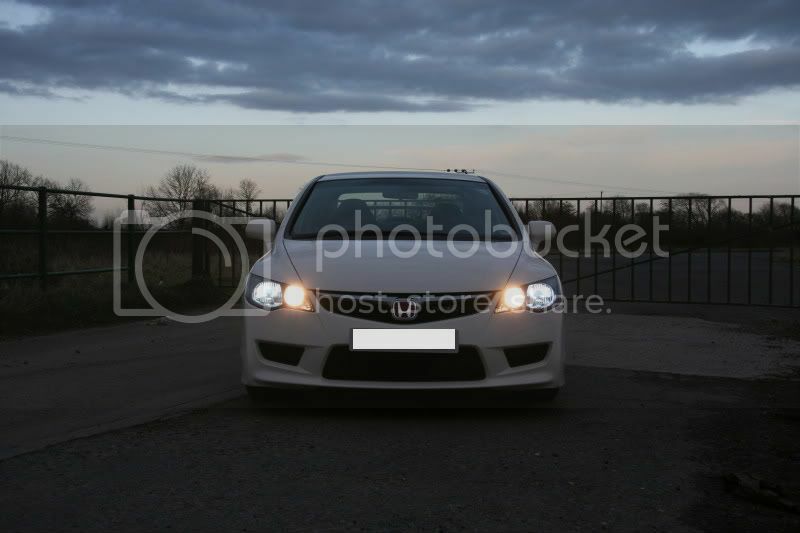 It doesn't quite have the 'character' that my B18'd Integra had, but it makes up for it with the handling. I never thought I'd sell the Integra and find something as smile inducing but I have. Quick couple of shots last night but light was fading and camera died after taking these. As sitas3 said, they also come in silver, blue and more recently black, pearl white and now pearl purple in Japan. I think it's will be a while before we see one of those over here. 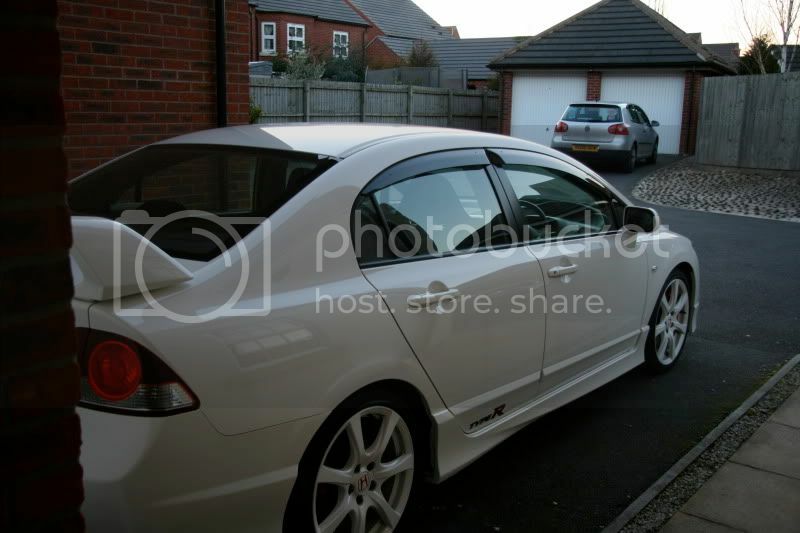 Not sure how many are in the country right now but on the forum there's 39 of us on 'the list', about 3 for sale on Pistonheads (including the £32k Mugen RR ) and probably a few who aren't on the forums. Not a lot around though. That's because you have appalling taste, old bean. Arch, whatever you do don't go to the Litchfield Imports website to see how much money you might be able to throw at fettling it. but seriously I would (and have) advise him to look into the AST suspension upgrade - mine has it and it removes the (head nodding) harshness without compromising the handling. Iain Lichfield reckons there are nearer 100 in the UK and with the crap £/yen rate not much more likely to come either..
drive it and it might just change your mind.. Here is a better video showing its capabilities IMO..
Nearly three weeks now and to be honest, I think I'm getting used to it. I'd like to try another car with the AST's, just to see, but I won't be splashing out on them anytime soon. 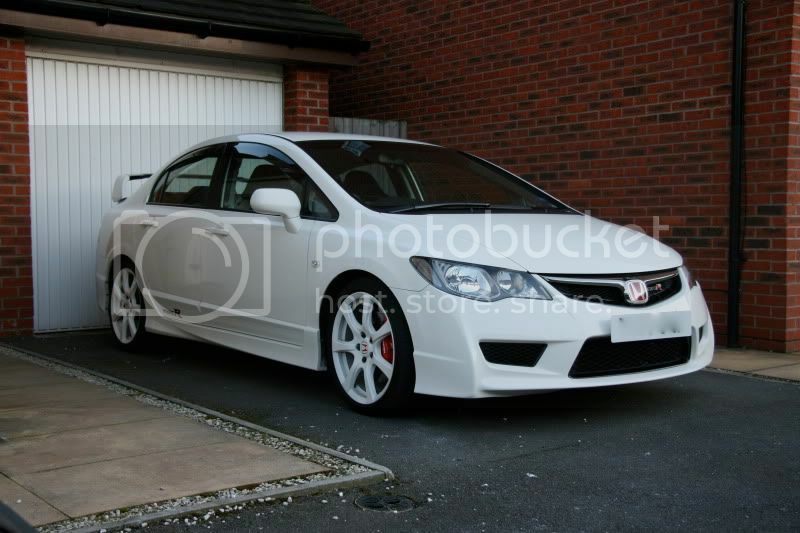 sweeeeeeeeeeeeeeet, am liking that a lot - just needs a supercharger right...? I think i'll try and learn to drive it properly whilst it's standard and go from there. 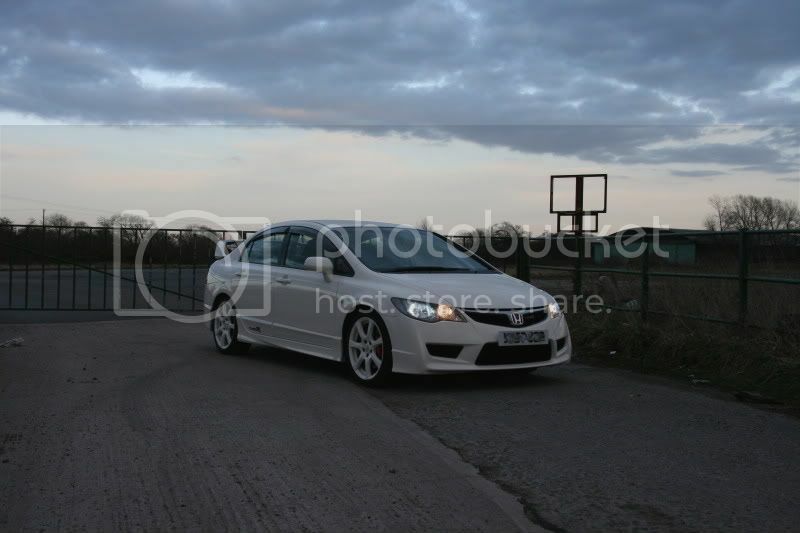 a friend local to me also has one and has a supercharger fitted - the only one so far we think. Needless to say mine can't keep up with it - I don't even bother trying now.. Very linear power delivery.